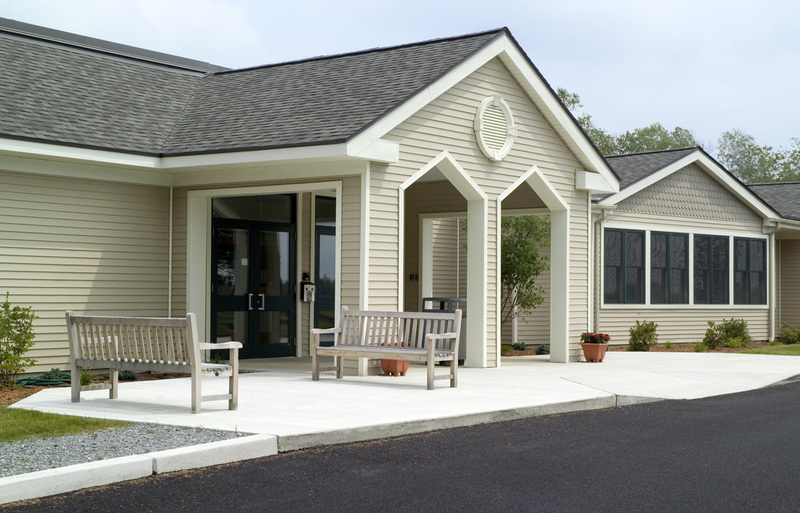 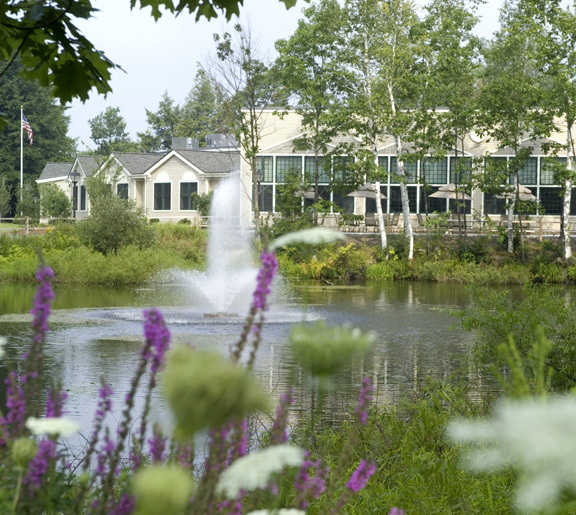 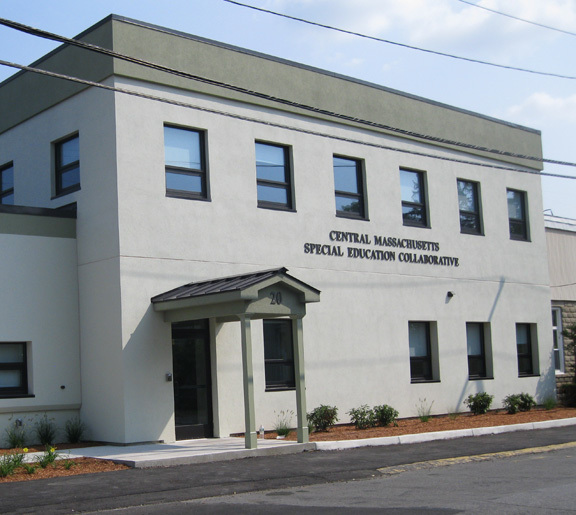 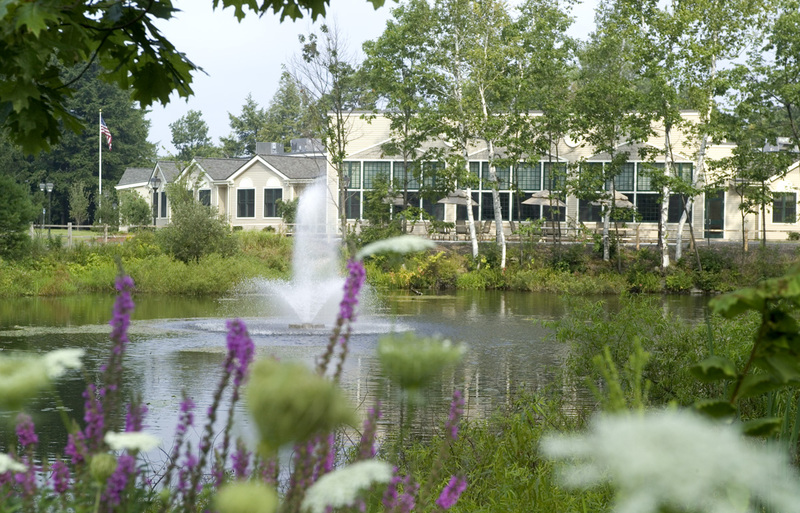 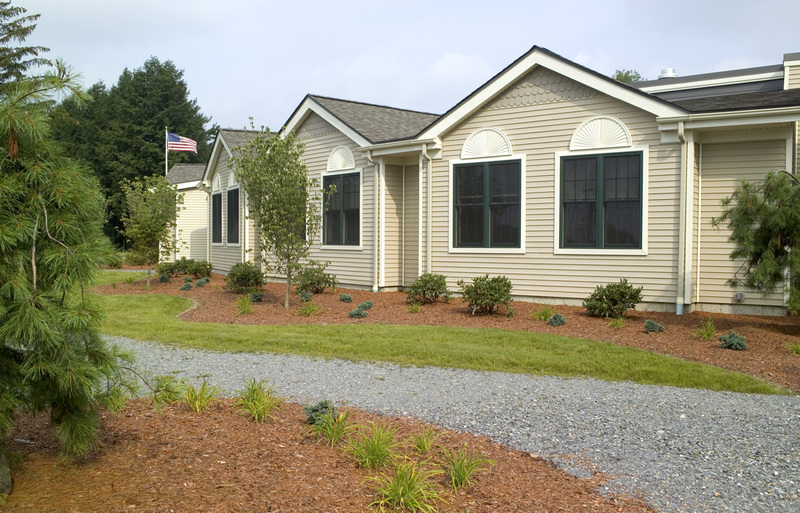 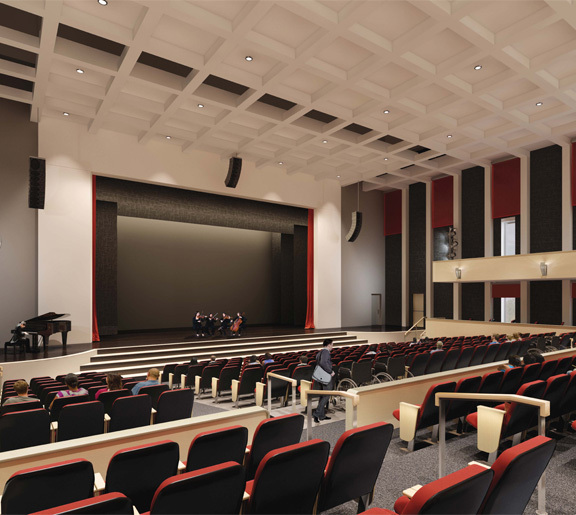 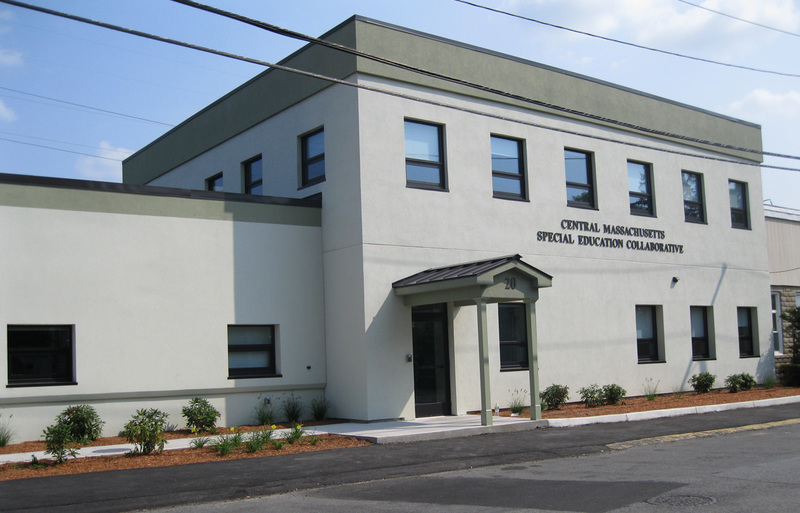 DSA has completed projects for private educational institutions across much of Massachusetts. 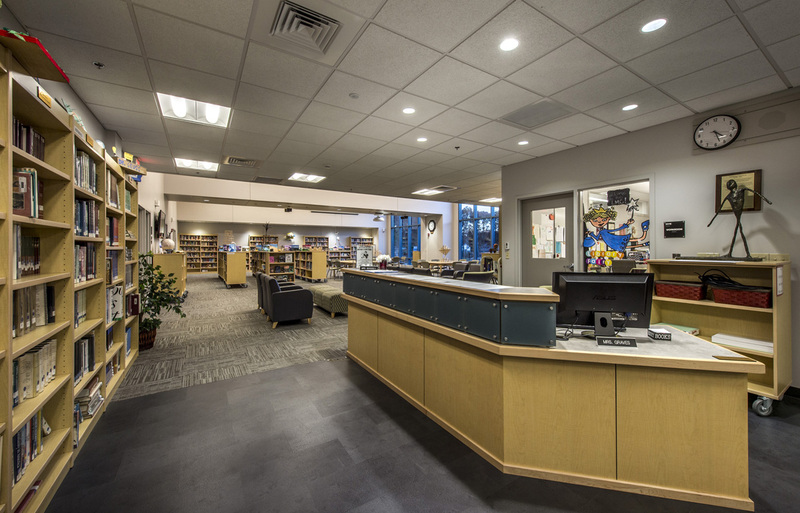 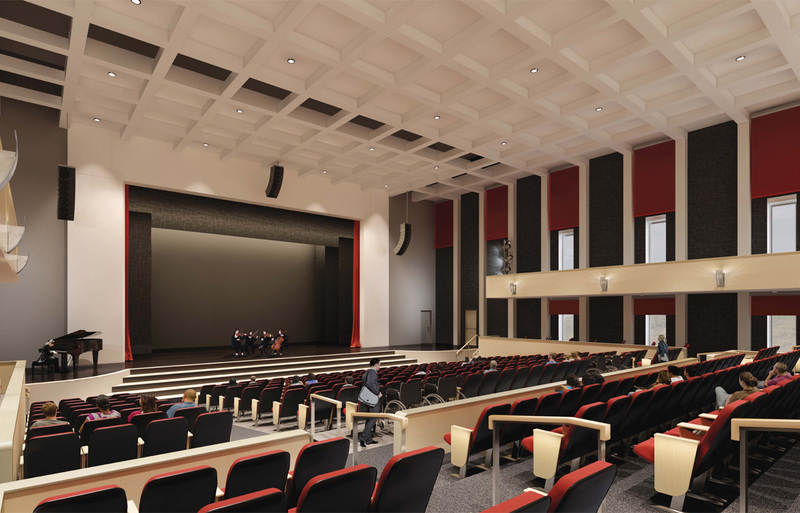 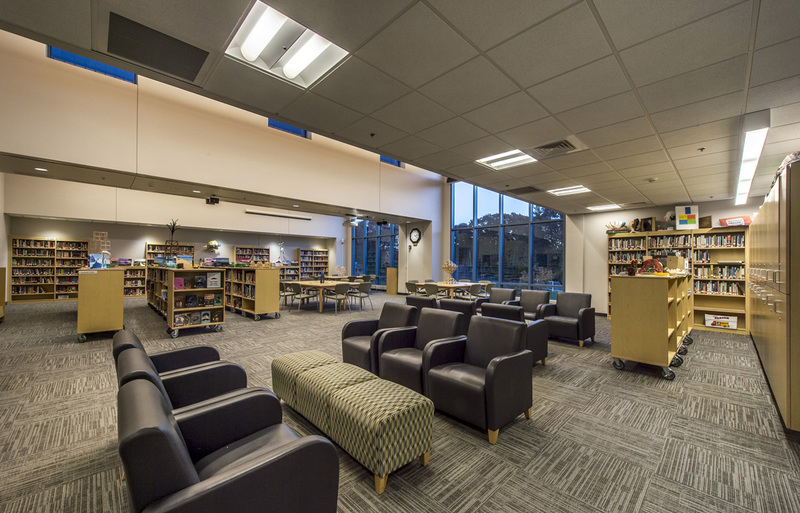 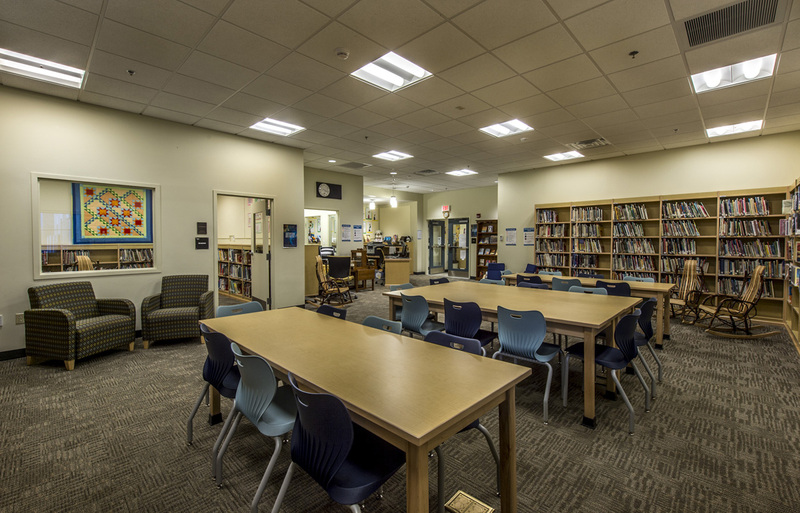 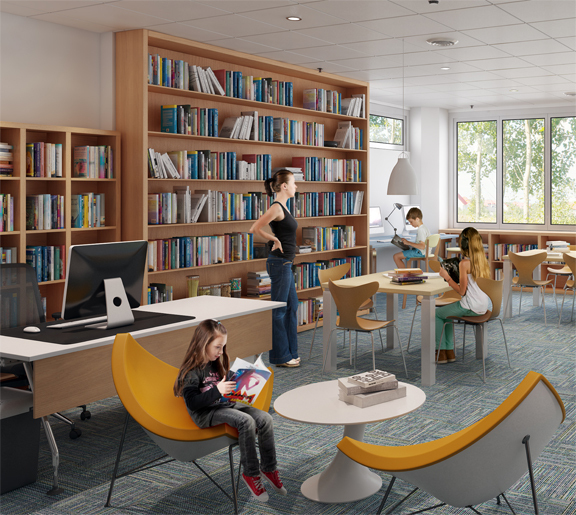 From small office renovations to rethinking the modern library and media center, DSA strives to create bright and vibrant spaces to enhance the educational experience. 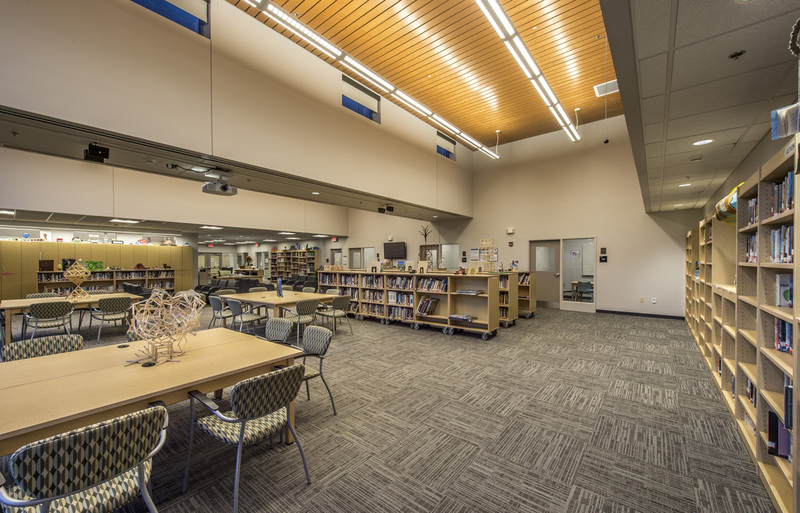 Renovation and addition to the existing library. 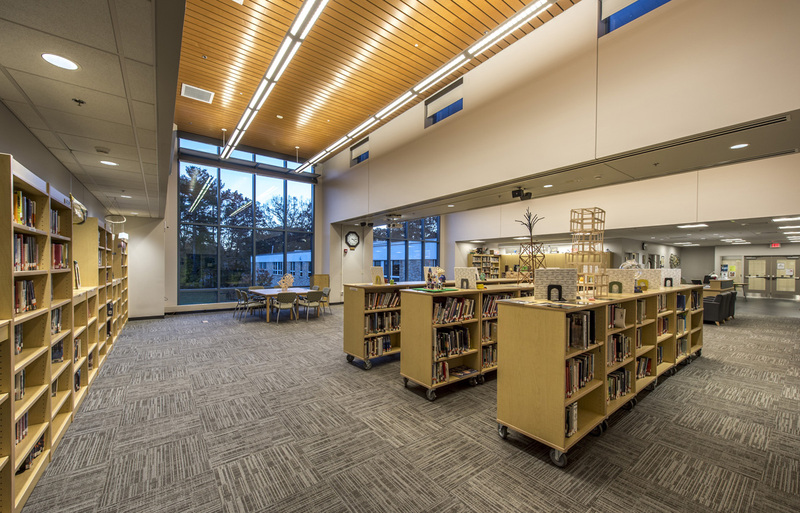 The addition was designed to allow flexibility in space usage, utilizing alternative lighting schemes, partitionable spaces, and moveable furniture. 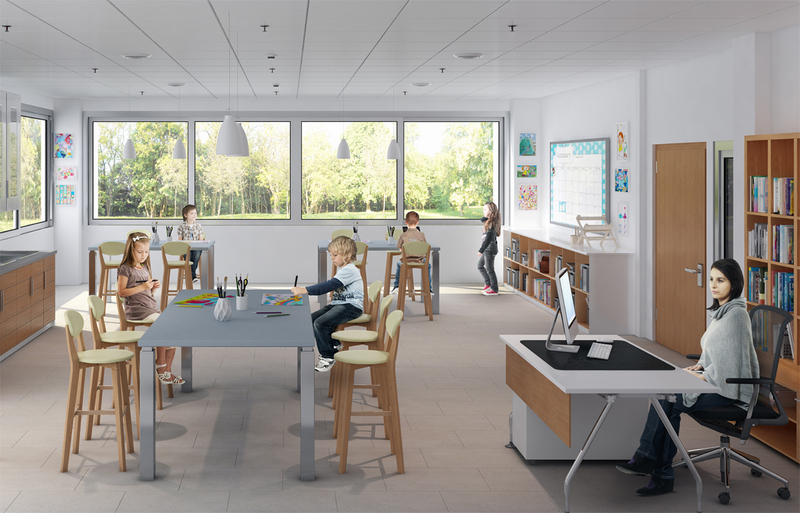 DSA assisted WCS during the programming phase of this project to assess the present and future needs of the school, and developed a master plan of the entire campus. 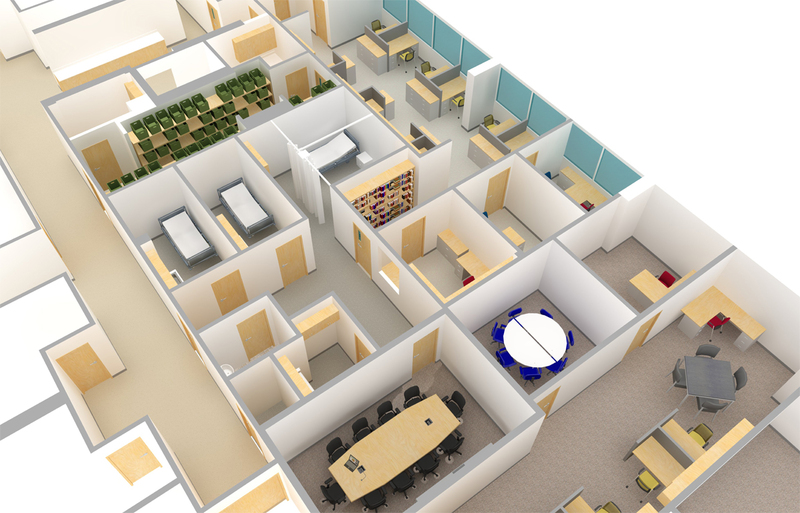 The project was converted to a design/build project in the CD phase. 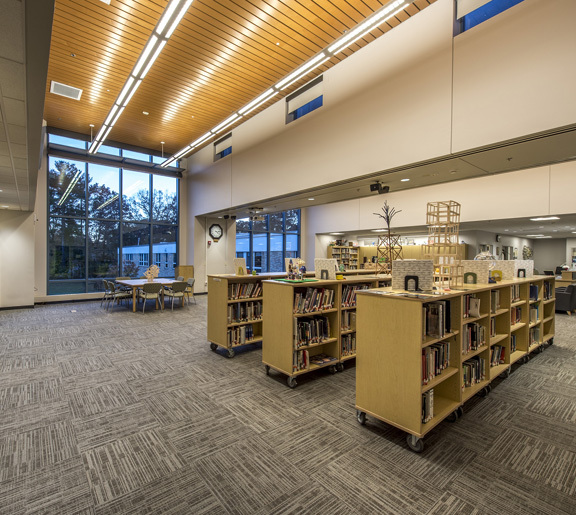 DSA worked as the architect with JM Coull to bring the project in under budget and significantly ahead of the original schedule. 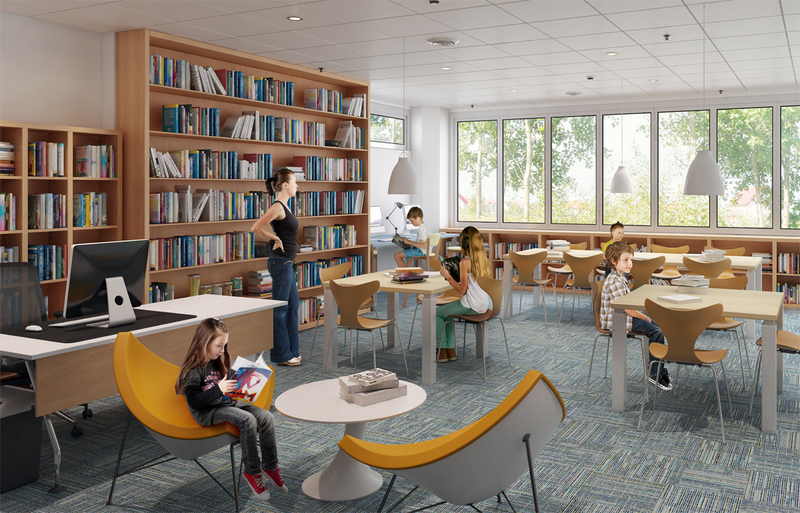 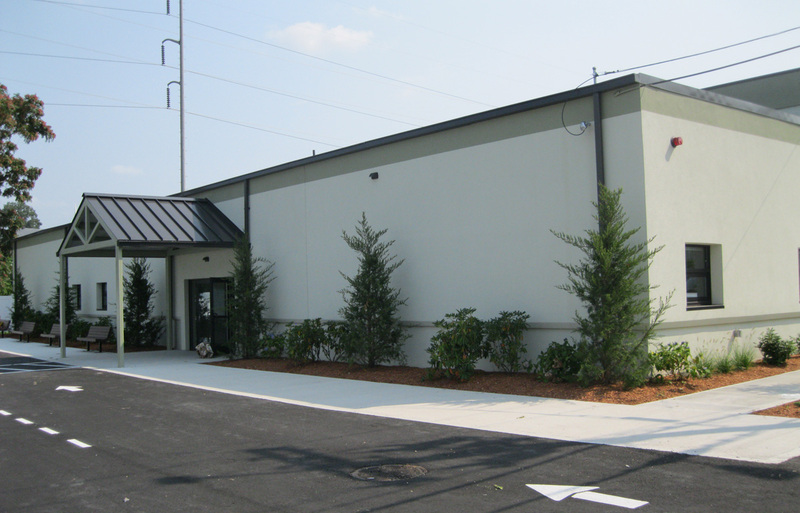 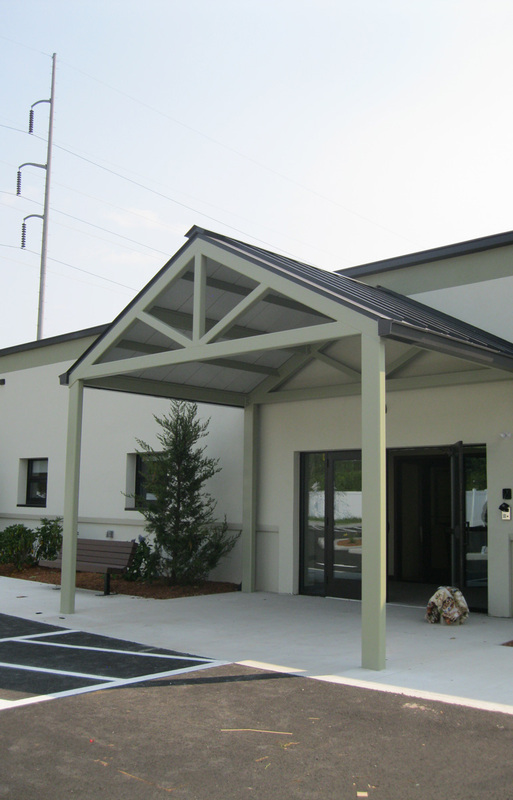 Renovation of existing office space into a state-of-the-art autism student activities and learning center. 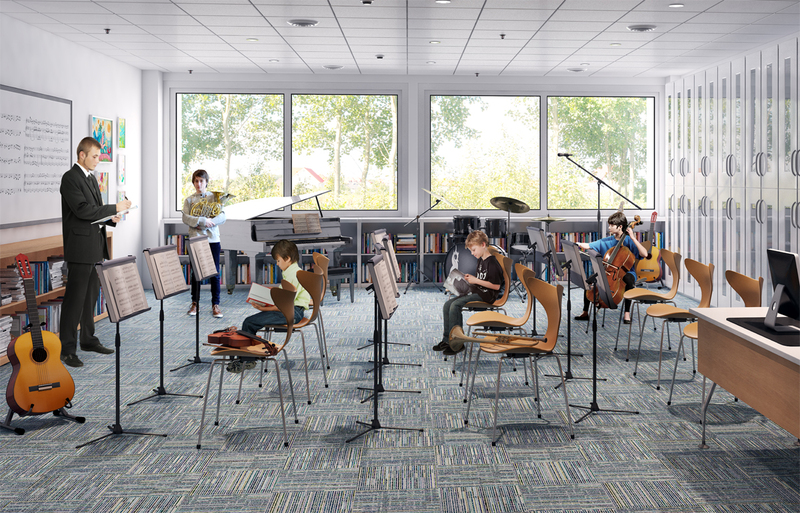 Spaces for music, art, leisure, and vocational training were all provided to accommodate the specific needs of the students with autism. 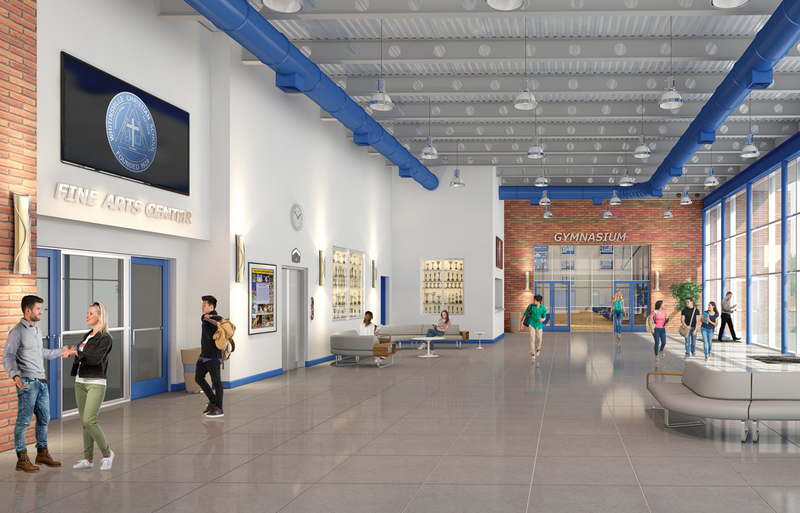 The academic building is part of an overall masterplan developed by DSA for the Cottage Hill Academy Campus. 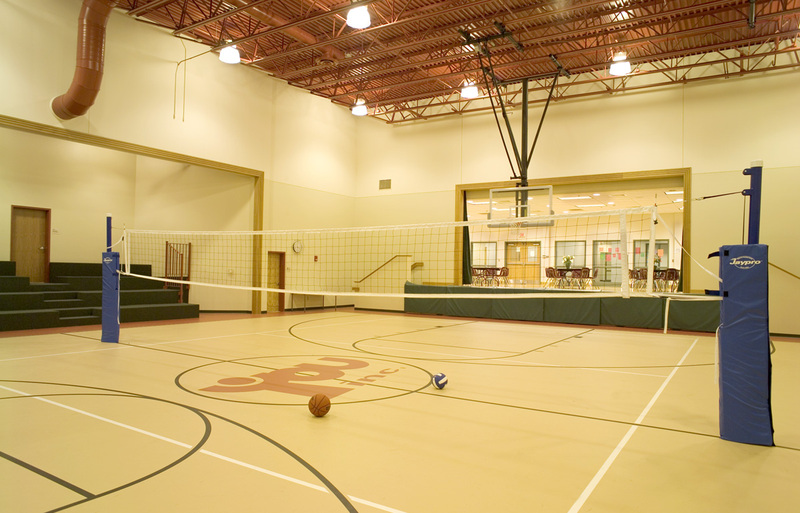 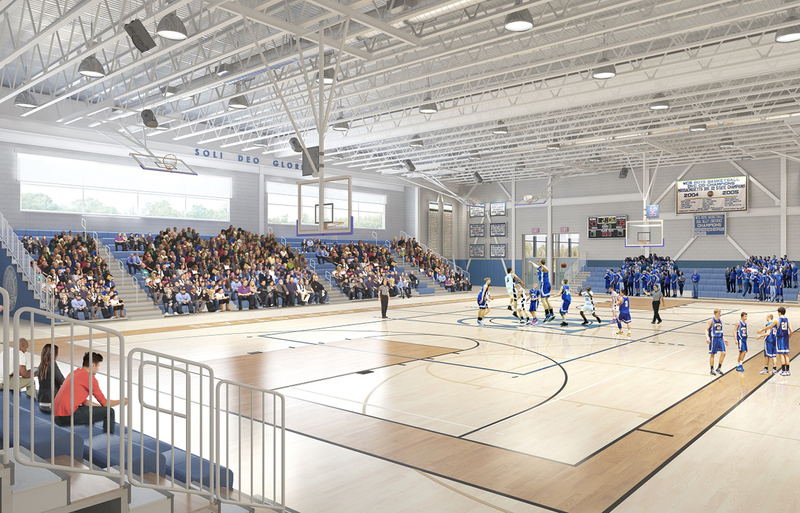 The building is a multi-use facility, housing a gymnasium, cafeteria, multiple classrooms, a media center, conference areas, and faculty and administration offices. 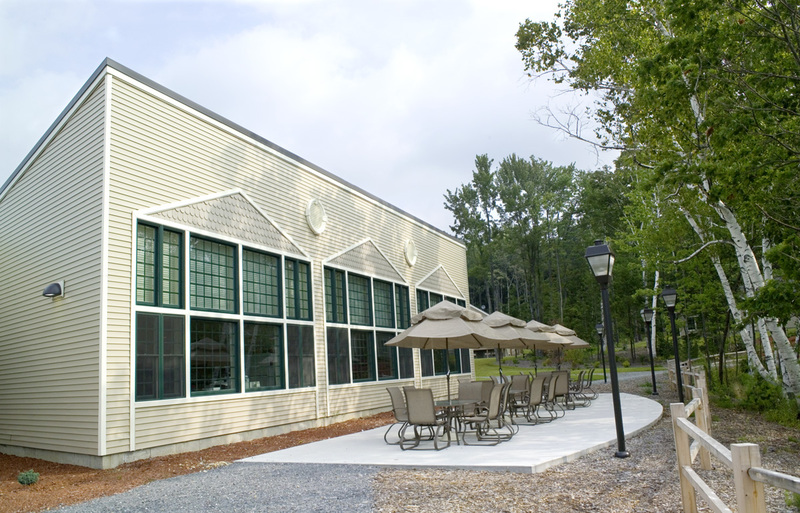 Alterations to former manufacturing building for use as a Recovery High School for young adults. 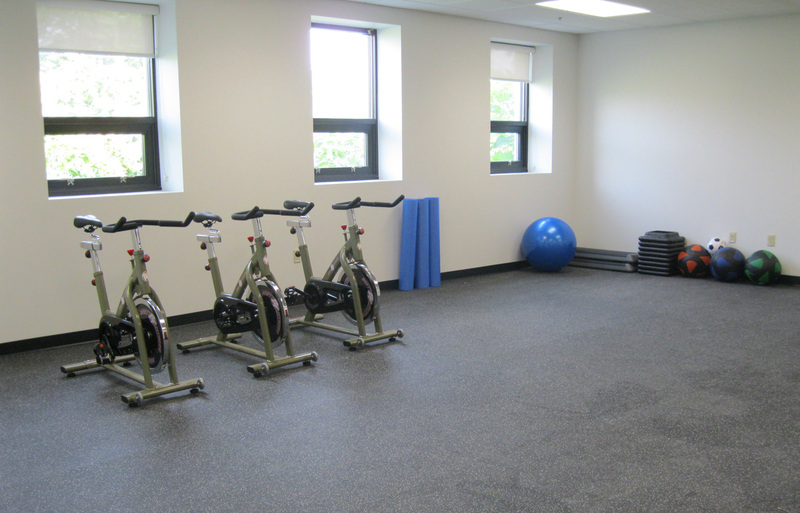 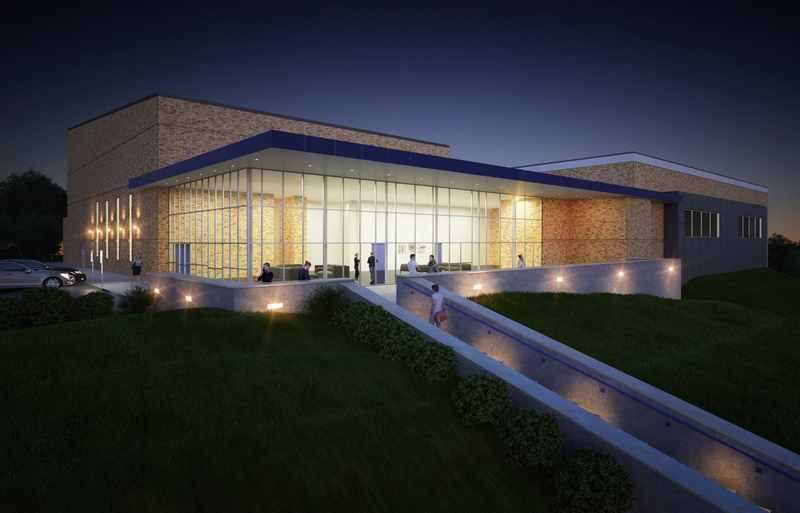 Included classrooms, science rooms, multipurpose room, computer training room, fitness room, administrative offices, and conference rooms.